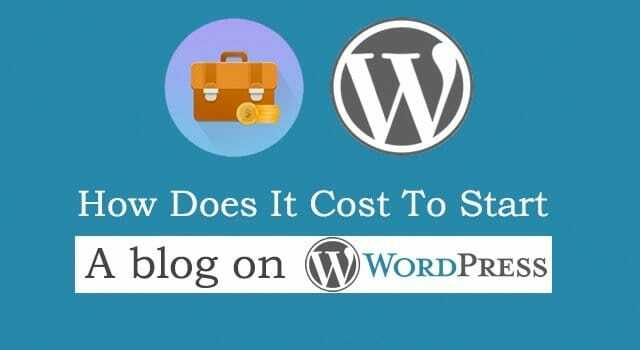 How Much Does a Custom WordPress Blog Design Cost? 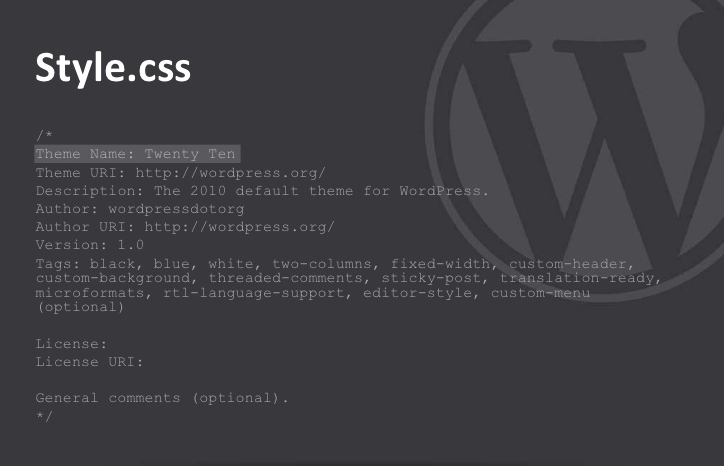 Blog > Resources > How Much Does a Custom WordPress Blog Design Cost? One of the primary benefits of WordPress is the freedom of the platform, in more ways than one. On one hand, you have the software itself, which is completely free to use. You have all of the various plugins and themes, which can be expensive for premium versions, but can often be simulated or replaced by combinations of free versions. For some people, the only expense when running a WordPress website is the hosting, and with WordPress.com, even that can be free. There’s just one problem; if you want the best, unique design for your business, you’re probably not going to get away with free hosting, design and plugins. You want the best for your business, and the best doesn’t come cheap. The focus of this piece will be on themes and design, but remember that they aren’t the only expenses. Your hosting needs to be powerful enough to support a commercial site. Your plugins will be a mixture of free and paid, but some of the best out there require basic fees. Access the WordPress custom design store and create your own, using the application they created. You can choose custom fonts and colors, edit CSS directly, and so forth. However, this method is limited; you only have a few dozen fonts to pick through, and you sometimes need to beat CSS into submission to get a blog working just the way you want. This method costs $30 annually as a recurring fee. 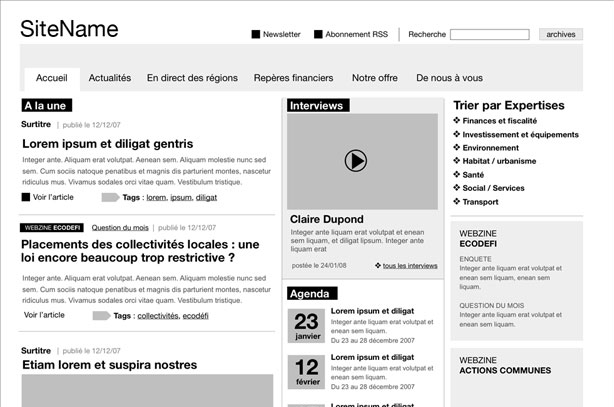 Put your own design skills to the test using templates and blank theme files presented by various groups. Lifehacker, here, has a good basic tutorial, complete with a zip file of basic theme files. This is about as bare-bones and self-sufficient a method as you can get. It’s completely free, but you need to have some design sense and coding ability to make something that looks professional enough to suit your business. You can buy a third party piece of software, such as Artisteer, which allows you to create a custom blog design using a WYSIWYG editor. You don’t actually need to know any code, though you do need a good sense of design. These tools are powerful, but you need to be aware of the risks of using templated code or their “suggestions,” which are often somewhat outdated. Artisteer specifically costs either $50 or $130, depending on the version you want. You can wireframe out a design and submit that to a service like PSD to WordPress, which takes Photoshop files and turns them into themes that function. Other than the design work, this is a hands-off solution; you send in the files, they send back a theme. Depending on the number of pages you need, and the type of theme you want – mostly involving extra compatibility testing – prices start at $335 and go up from there. You can visit a freelancer portal such as oDesk and hire people to do the jobs for you. You can specifically hire a freelance designer to create a wireframe template for you, and you can hire a developer to turn that design into a theme, in much the way a PSD to WordPress service works. Because oDesk is a freelance hub, prices can vary wildly, as will the quality of the service. You can specifically hire WordPress theme developers to do all of the work for you. You work closely with them to make sure the product is exactly to your specifications. This can run a very wide range of prices, from $200 for a simple site to thousands, even tens of thousands. So, as you can see, there are a lot of options available to you. Pick the one that best suits your budget, do what you can to get a site that’s uniquely fit to your business, and consider putting aside cash later for a more professional upgrade. Some of you might have had a bit of a double-take at the mention of prices in the tens of thousands. It’s a fact that some WordPress developers will charge exorbitant amounts, upwards of $30,000, for a single side design. Granted, this will include extra support, plenty of time for communication and design, as well as numerous pages for your site. Still, it’s a lot. So much so that entire posts have been written about how it’s probably too much. You also have extra considerations. 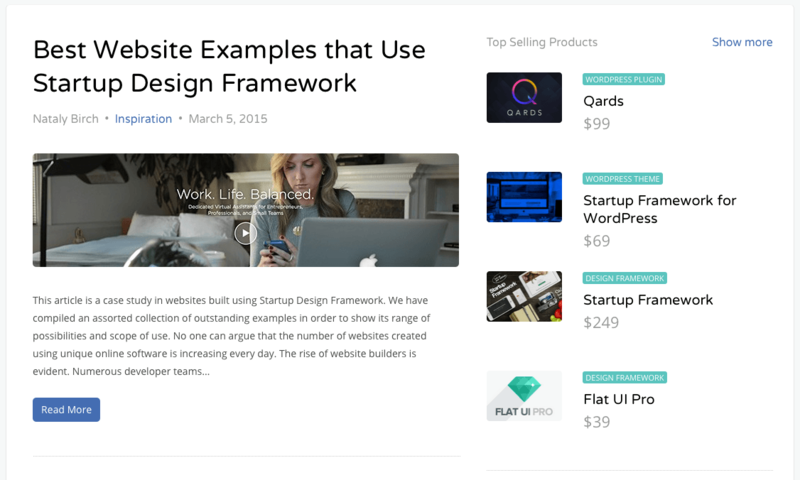 For example, one of the best commerce and blog-focused WordPress frameworks, Genesis, costs extra. The framework itself is just $60, but the specialized developers who work for Genesis-specific themes tend to charge extra. This is where your average prices run in the $2,500 range. Thankfully, you can check the quality of a developer against community sites like WP Engine. Their maintained list of quality developers gives you a good list to go on when finding people who won’t over-charge or under-deliver on their promises. How do you evaluate a theme or a designer to make sure they produce something of quality, that is worth their price? Here are some things to consider. Proper handling of scripts, to make sure they integrate with other plugins that expand WordPress functionality in critical ways. Segmenting unique functions into plugins, rather than hard-coding them into the theme, so that if you upgrade the theme you don’t lose that functionality. Code that validates and is W3C compliant at the end of the day. The last thing you need is bloated, buggy code that breaks for every fifth user. A good developer should also be able to provide references, so you can get a personal recommendation from a third party. A good developer will also have a good reputation. They may have some famous themes floating about, or they may have designed some powerful plugins people love, or maybe they’re just happy to dispense advice for free on WP forums. Consider this. If you’re paying less than $500 for a theme, you’re probably buying a very basic theme. You might also just be modifying a different custom theme, or hiring people to do some of the work while you do more of it in-house. When you reach the $500-$2,500 zone, you’re getting the most bang for your buck. You’re able to get custom work done, for a number of custom pages, possibly with some good custom functionality that makes your site stand out as unique. When you’re getting into the $2,500 to $5,000 range, you’re going for the high end premium work, with a site build from the ground up with entirely custom code. This can be useful, but unless you want a completely unique site with heretofore unknown features on the Internet, you’re probably overpaying. Anything more than $5,000 and you’re either requesting such unique work that it requires a team of developers working full time, or you’re paying for name recognition with a company known for over-charging. What is the Best WordPress Theme for an Affiliate Site?